After a number of decades, the US tax code was finally amended last year. The Tax Cuts and Jobs Act was implemented in early 2018, and since you are going to file tax returns this year for the 2018 financial year, then you must know that there are a number of changes that will affect individual taxpayers. The changes will take effect until 2025. Here are some things you need to know about the changes. 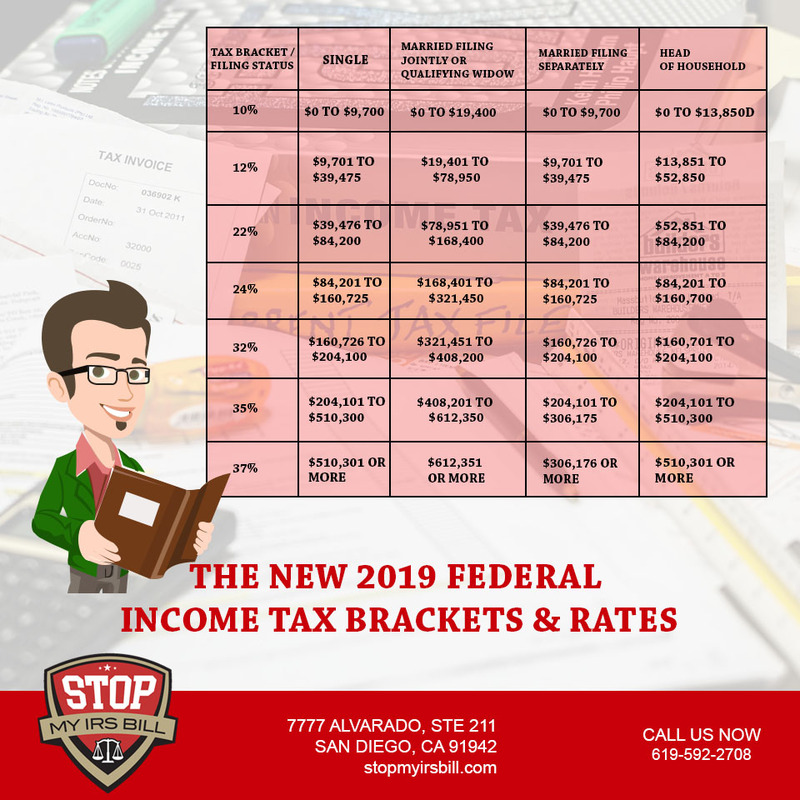 What are the 2019 Tax Brackets? There are still seven brackets in the amended tax code, but as the name of the law (Tax Cuts and Jobs Act) suggests, taxes are lower. Introduced by the Republicans and the Trump administration, the law reduces individual tax rates (except for a couple of brackets) while increasing the standard deductions and family tax credits. Itemized deductions are also lowered while personal exemptions are limited. As mentioned, with the exception of two brackets, the tax rates have been mostly reduced. The minimum tax rate, though, will remain at 10% for the lowest income earners of America. 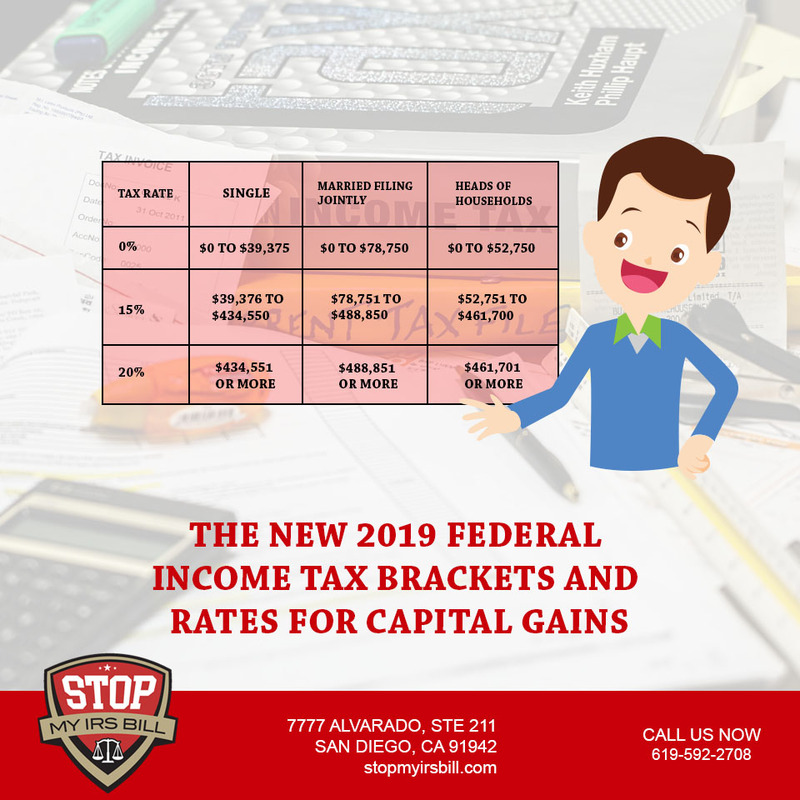 But for the second to seventh brackets, here are the changes: the second tier tax rate was at 15% but has since been reduced to just 12%, from 25% to 22%, 28% to 24%, 33% to 32%, sixth tier tax rate stays steady at 35%, while the top-tier tax rate was reduced from 39.6% to 37%. 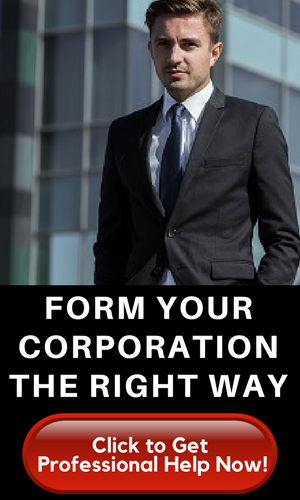 There are also changes in the income brackets like an increase in the income threshold for the higher tax brackets. This means that fewer people will get the maximum tax rate. Before the changes in the tax law, those who got the maximum 39.6% tax rate were married couples who earned a minimum of $480,050. But with the new law, only married couples who earned a combined income of $600,000 will be charged with the maximum tax rate. 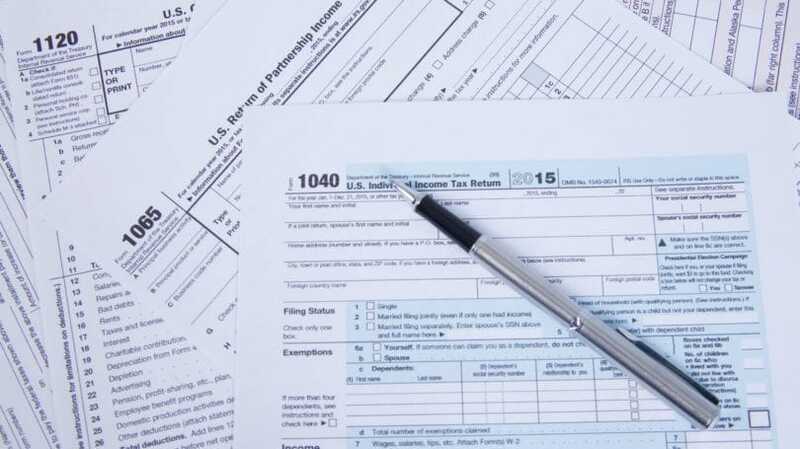 For taxpayers who are single, here are the income ranges of the seven tax brackets for the filing of 2019 tax returns: $0 to $9,525; $9,256 to $38,700; $38,701 to $82,500; $82,501 to $157,500; $157,501 to $200,000; $200,001 to $500,000; and over $500,000. For married taxpayers who are filing jointly, the income ranges are: $0 to $19,050; $19,051 to $77,400; $77,401 to $165,000; $165,001 to $315,000; $315,001 to $400,000; $400,001 to $600,000 and over $600,000. Head of household income ranges: $0 to $13,600; $13,601 to $51,800; $51,801 to $82,500; $82,501 to $157,500; $157,501 to $200,000; $200,001 to $500,000 and over $500,000. For married people who are filing separate tax returns, here are the tax brackets: $0 to $9,525; $9,526 to $38,700; $38,701 to $82,500; $82,501 to $157,500; $157,501 to $200,000; $200,001 to $300,000 and over $300,000. As earlier mentioned, there will be a higher standard deduction under the new law. In fact, the Tax Cuts and Jobs Act nearly doubled the standard deductions. 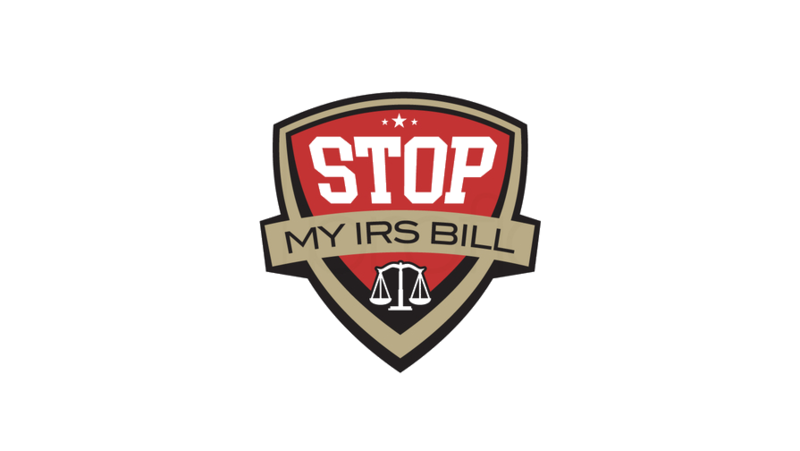 An individual taxpayer could choose between the standard deduction or the itemized deductions, which is essentially the sum of all individual tax deductions that he or she is entitled to. So as a taxpayer, you could weigh your options and choose the alternative that will give you the most advantage, tax-wise. According to reports, though, more Americans prefer the standard deductions. So for single people and married people who are filing separately, the standard deduction is now $12,000, which is almost double the 2017 standard deduction of $6,350. For married couples filing jointly, the standard deduction is $24,000, again, almost double the 2017 standard deduction of $12,700. The head of household will get a standard deduction of $18,000, up from the $9,350 of 2017. Because of this, tax experts are now estimating that 95% of citizens will be asking to apply the standard deduction rather than the itemized deductions. The standard deductions for the 2019 tax year are already available for those interested. They are a few hundred dollars higher than the current rate. So while the standard deduction rates are much higher than in previous years, it doesn’t really mean that the Tax Cuts and Jobs Act is way better for Americans. While the standard deduction was almost doubled, taxpayers are also losing the personal exemption. So it’s like the government merely put the personal exemption in the standard deduction in order to simplify the tax code. The personal exemption is a tax break for each person in the family. So if you have eight people in the household, each of them could claim a personal exemption. That was a valuable benefit that has been taken away by the tax amendment. To make up for the loss of the personal exemption, which would have come in handy for children, the Child Tax Credit has been increased. Note that this is a tax credit and not a deduction. This means that it will reduce the amount of tax you owe to the government. Having children under the age of 17 will qualify you to a Child Tax Credit of $2,000 per child. $1,400 of this is refundable—in cases where you don’t have a tax liability. Owning a home is really expensive, this is why the government is trying to help through a deduction for mortgage interest, which is among the more popular tax breaks. There are a couple of changes to this tax break, though. One, the limit to the total deduction that will be warranted has been reduced to the interest on up to $750,000 of the debt. Second, the previous additional limit for additional deduction on interest was also removed. Yet another popular tax break that Americans used to take advantage of is the state and local taxes known as SALT. These are the taxes paid on properties like house, cars and other personal properties. With the new law, though, the SALT deduction has been given a cap of $10,000. The thing is, while the amount is not bad at all, in some instances, $10,000 is already enough for just the SALT on the house. This is probably the most controversial provision of the law. All in all, the Tax Cuts and Jobs Act provides advantages and disadvantages. Some provisions of the amendment are better than the Internal Revenue Code of 1986. And Americans will also feel the loss of a number of tax breaks under the new code. According to the Real Clear Politics poll in December, about 42% of Americans did not like amendment while some 40% approved it.